$500 cash prize will be awarded as a scholarship to the winner in each category. Please check back on Wednesday, January 18th for the announcement of the winners and the traveling exhibit schedule! We invite all high school students residing in Southern California to enter our SAKURA Manga Poster Contest! 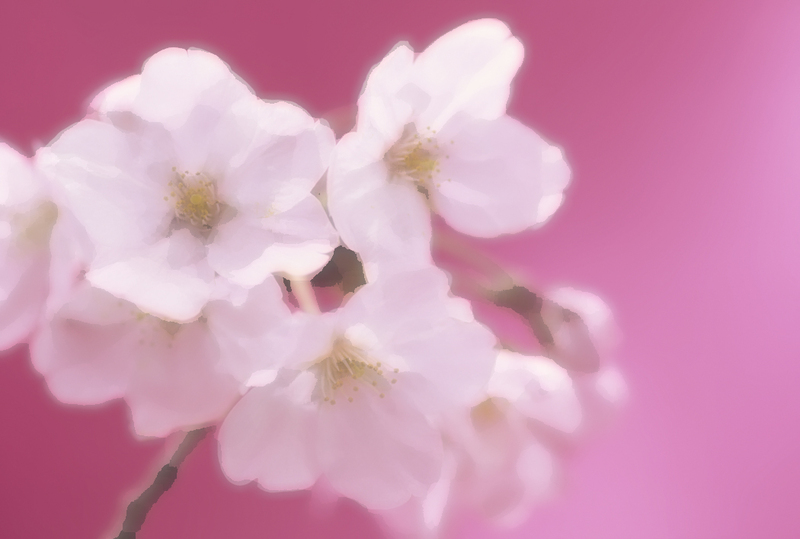 The year 2012 will mark the 100th anniversary of the gift of cherry trees from the people of Japan to the people of the United States. Planted in Washington, D.C. in 1912, these cherry trees have become a symbol of the warm relationship between Japan and the U.S. for the past century. SAKURA Manga Poster Contest is co-sponsored by Japan America Society of Southern California and the Consulate General of Japan in Los Angeles, and supported by Japan Society of San Diego and Tijuana, and The Japan Foundation, Los Angeles.